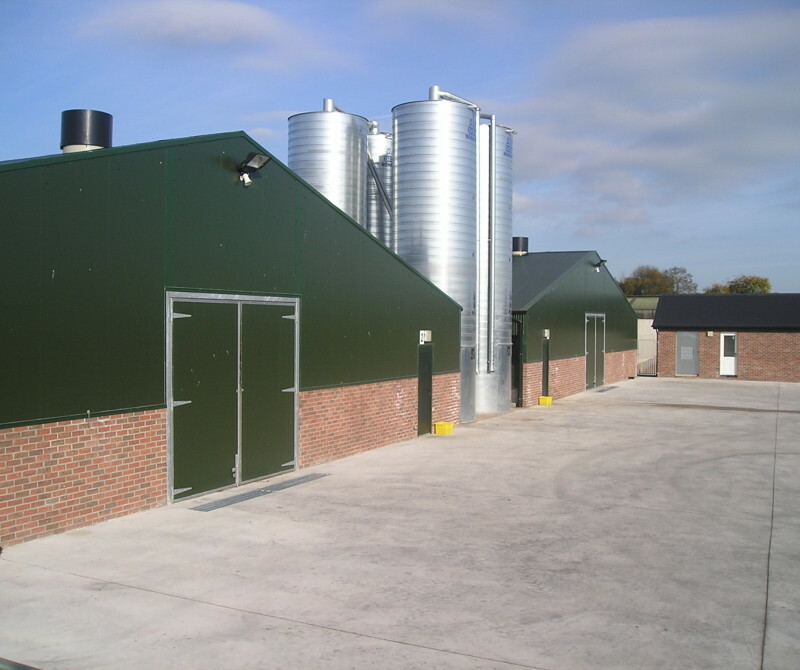 Since 2014 Clyde Shanks has been retained as planning adviser to Moypark in co-ordinating its significant poultry house expansion programme across Northern Ireland. We manage all planning submissions working closely with the client and wider team to ensure consistency in robustness and quality across a very high volume of planning applications. We co-ordinate the production of Environmental Statements where required and engage closely with the local Council planning teams and NIEA in proactively managing these through to positive outcomes. Since instruction we have overseen almost 100 planning permissions with an average determination time of 4-6 months.